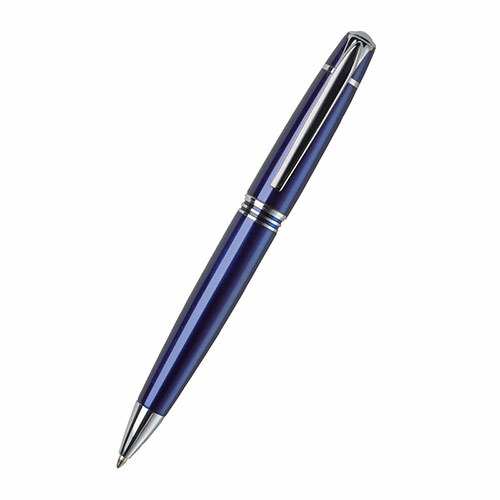 These attractive pens feature a blue body with silver colour fittings. They are ideal to engrave on the metal body and are offered here with free engraving. This ballpoint pen writes with black ink.